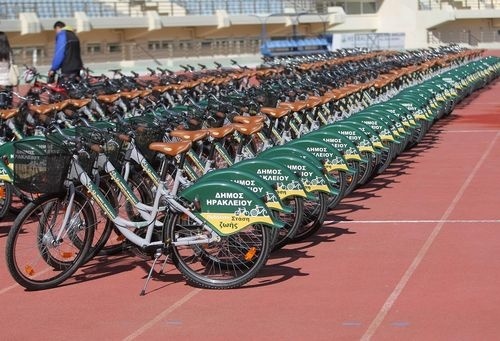 The Municipality of Heraklion lends bikes to citizens and visitors for free from specific points of delivery. 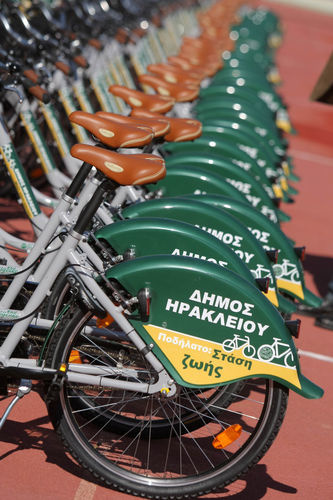 To borrow a bicycle an official document (identity card or certificate or passport) and the completion of an application form is required. KARAVOLAS, daily (summertime) from 12.30 to 20.30.